Rick from Kellison Group asked me to create a website for his new Kellison Tours business. 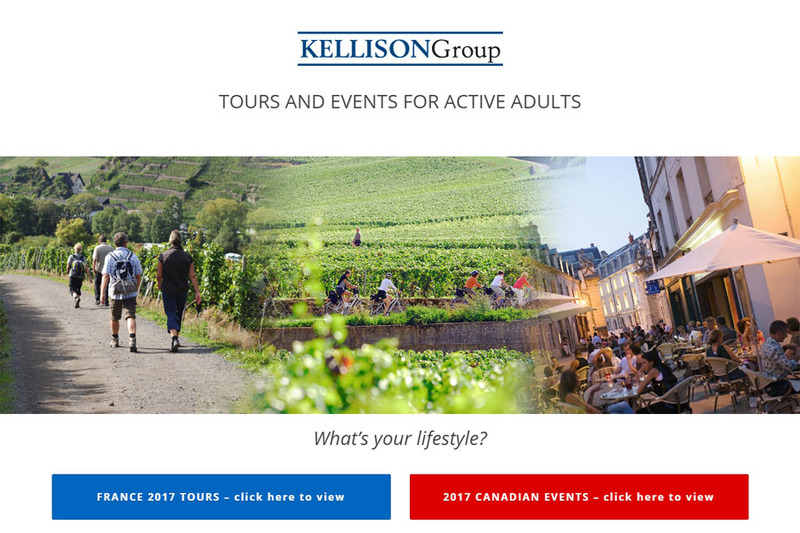 I customized a WordPress website that uses dynamic element effects that draw the viewer’s attention as they discover the tour offering, and shows off the great tours Kellison Group is offering for 2017. 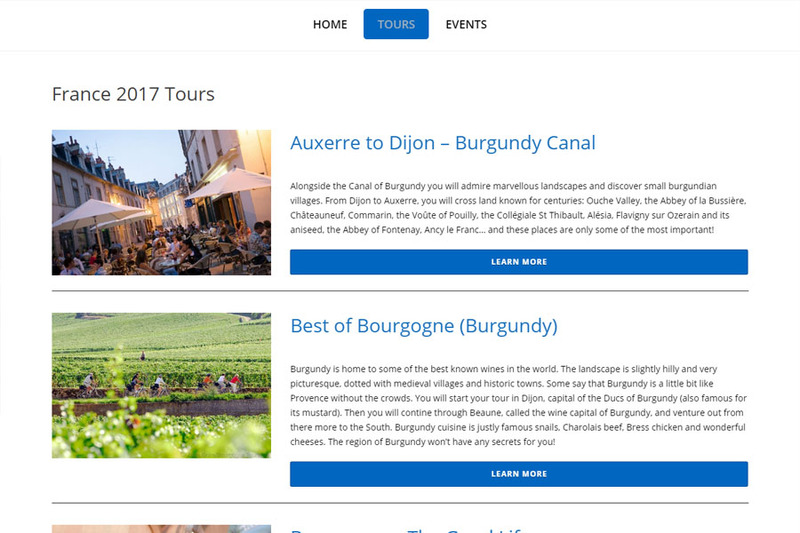 There is a lot more to come from Kellison Tours, but this new website is a solid foundation from which we can grow their brand and impress upon people the excellent services on offer. 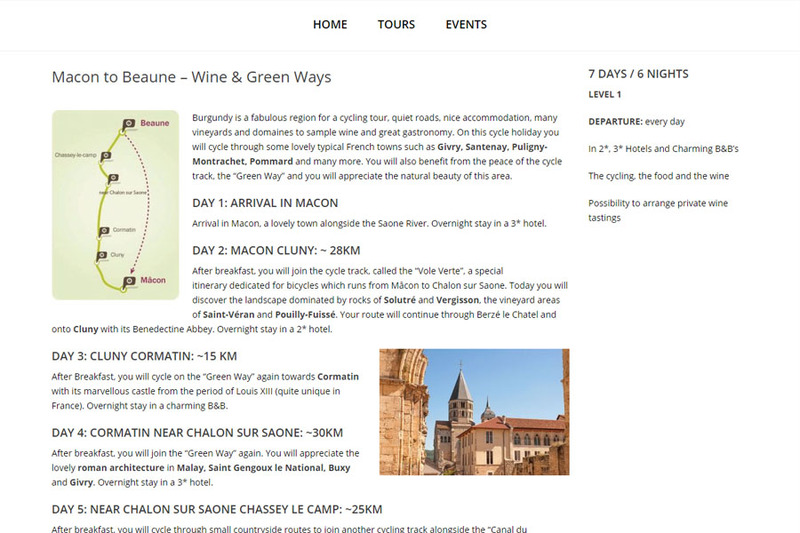 I am also pleased to be supplying the domain and web hosting services for the Kellison Tours website.